Pakistan’s former prime minister Nawaz Sharif, will today be formally indicted on charges of corruption. The case began in April 2016, when the Panama Papers raised strong allegations of corruption against him and his family. 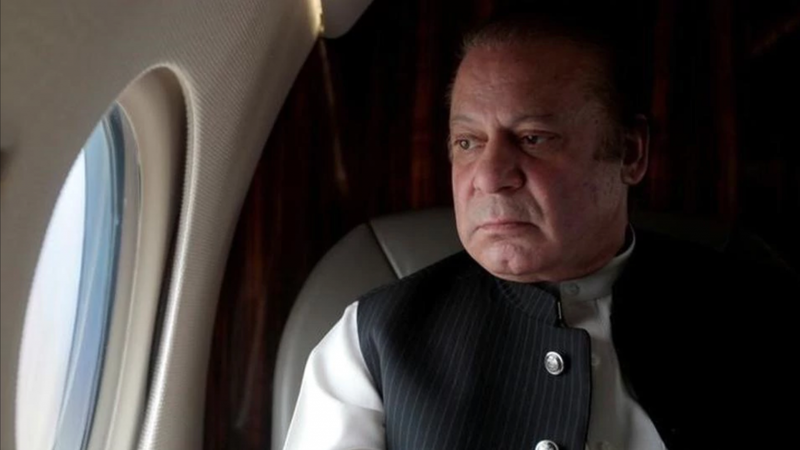 In July 2017, the Pakistan’s Supreme Court disqualified Mr Nawaz from the prime ministership and ordered the National Accountability Bureau to file corruption and money laundering charges. Arrest warrants were issued for three of Mr Nawaz children who are in London supporting his wife as she undergoes cancer treatment. The Nawaz family has consistently rejected the charges as politically motivated and used a recent by-election to rally public support. The trial comes on the same day as the ruling PML-N introduces legislation that would allow disqualified legislators to head a political party. The bill will clear the way for Mr Nawaz to return as party president. The National Accountability Bureau has 6 months to complete proceedings. If found guilty, Mr Nawaz faces a sentence of 14 years imprisonment and a lifetime ban on holding public office. If acquitted, however, expect Mr Nawaz to use his position as party president to become the puppet master of PML-N politics.